Happy holidays! 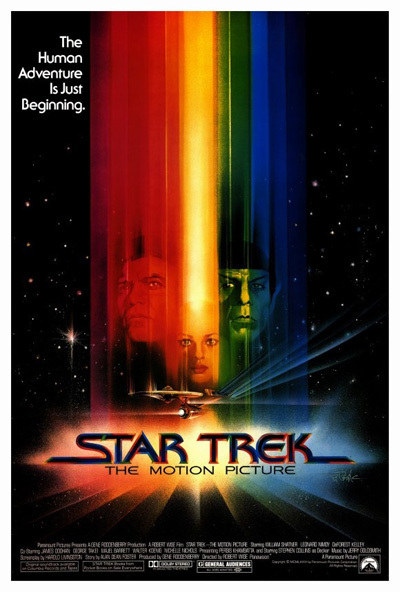 My present to you this year: commentary on Star Trek: The Motion Picture, which was released on December 7, 1979. Pop in your Director’s Cut DVD and follow along as I talk through one of my favorite Star Trek films.